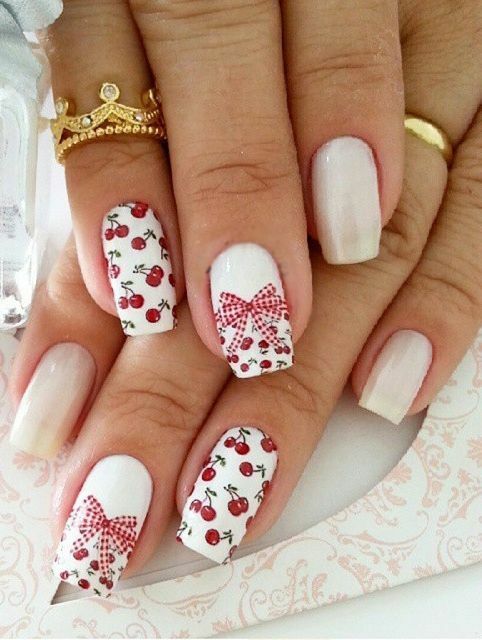 Hello beauties, hope you all are doing great there, today I am going to share a beautiful collection of 20 bow nail art. 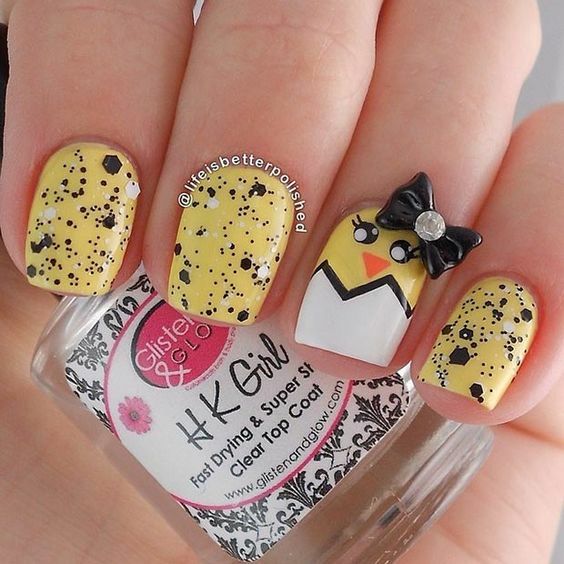 These designs look super cute and they can be easily painted without a lot of hassles. 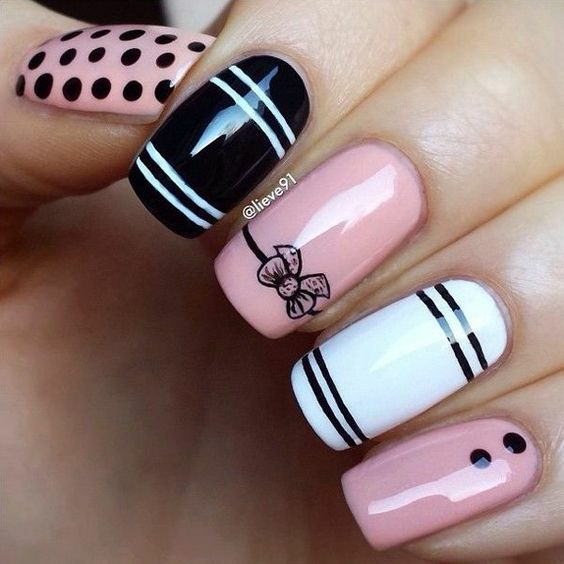 All you need is a little practice and the right technique to get them on your nails. 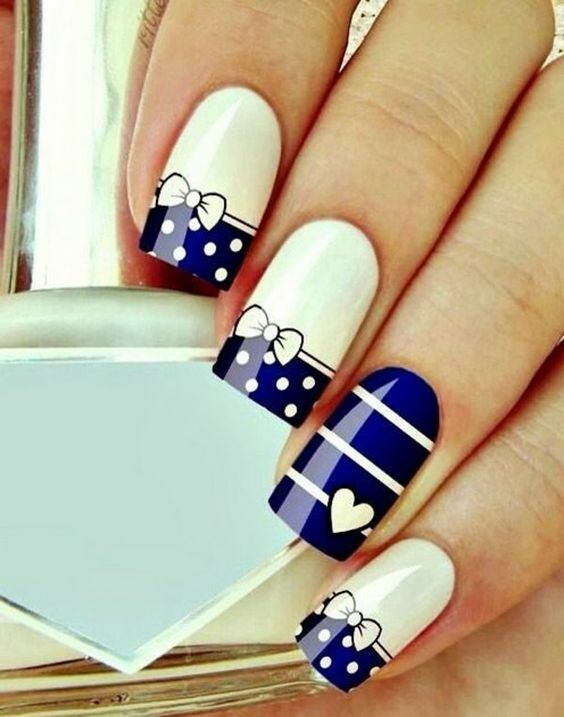 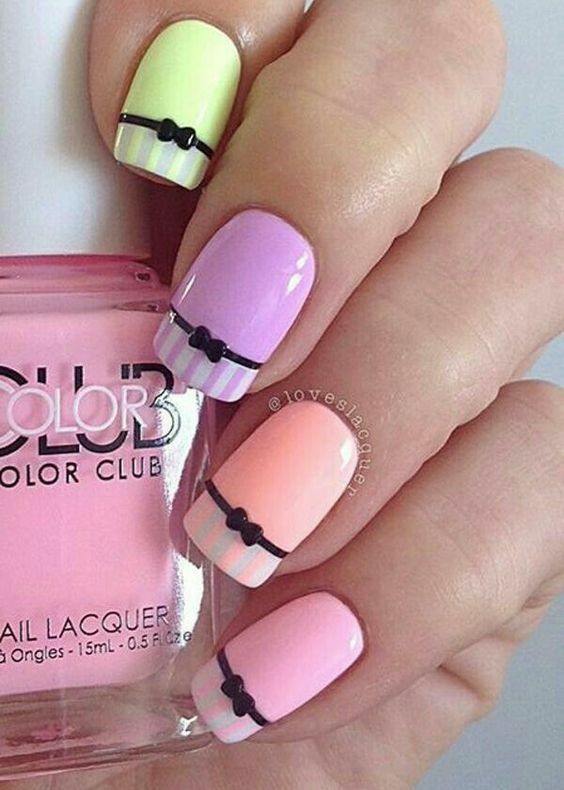 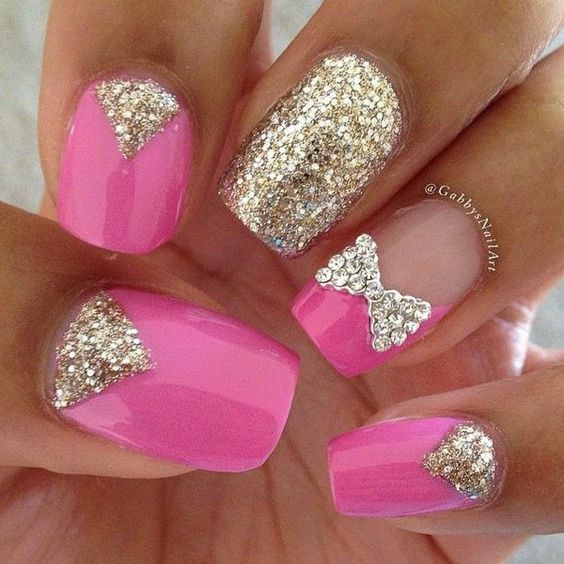 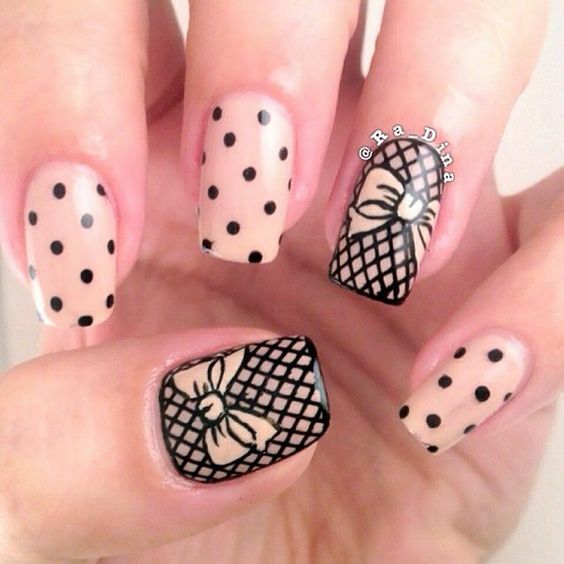 These bow art designs look different and can be an ideal nail design to wear for a casual day out. 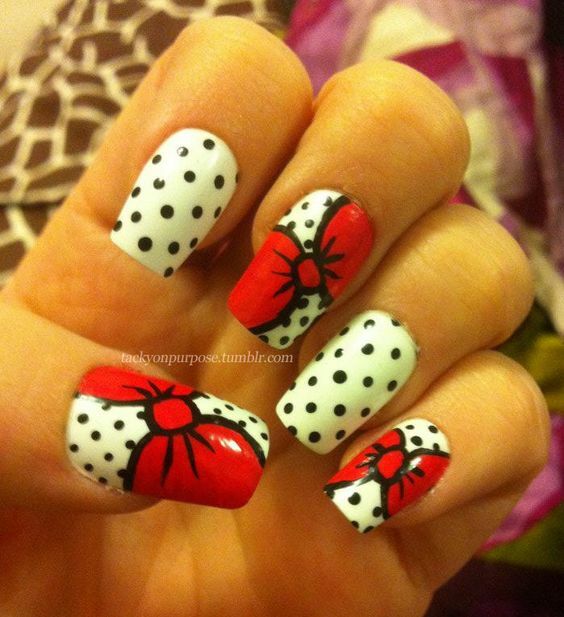 Some of these designs are pretty easy to do without a lot of practice. 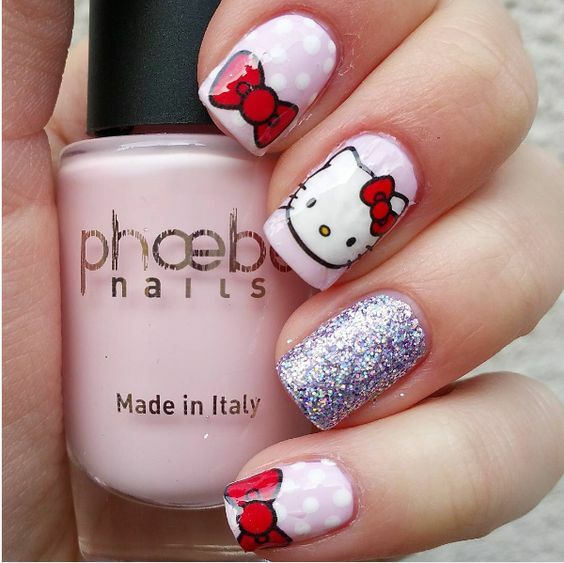 Here you go with the list of my favorite twenties. 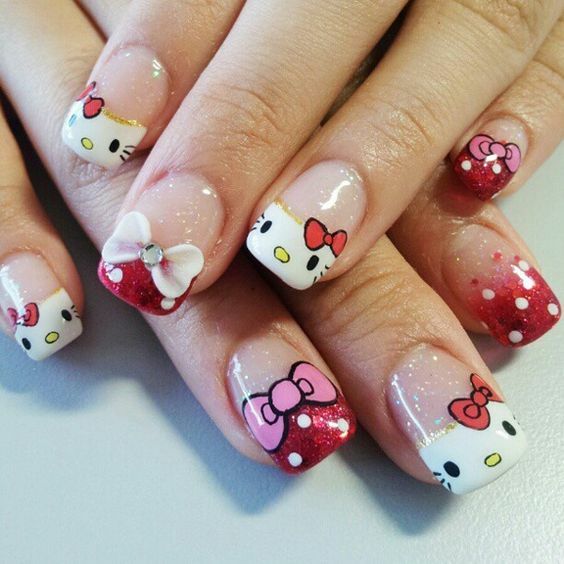 I hope you all would loves these amazing nail art designs, these are a few from my favorites. 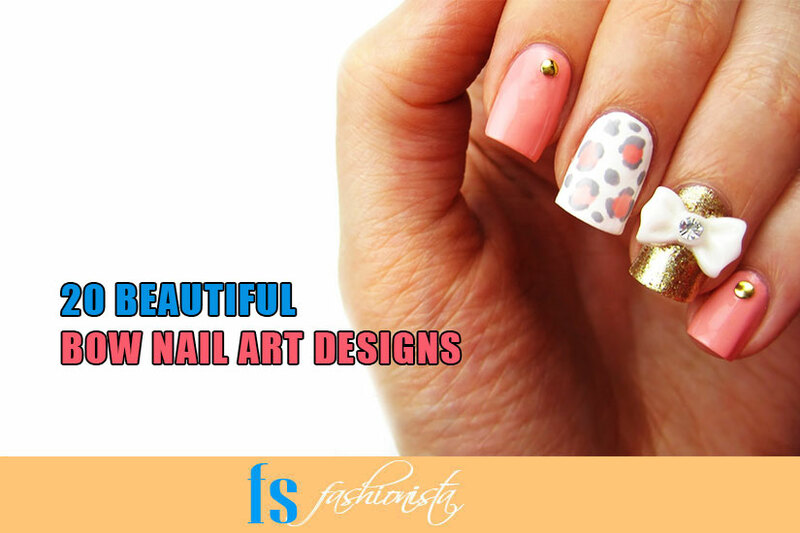 Try them out these summers and I hope you would find them really adorable on your nails. 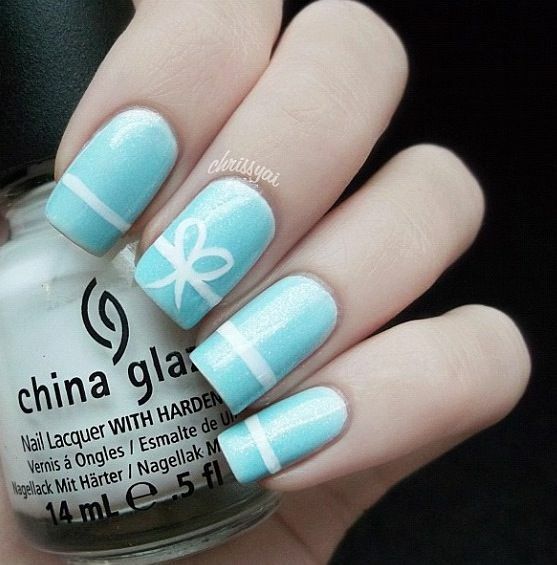 Stay tuned to my blog for more amazing makeup tips, tutorials and hacks. 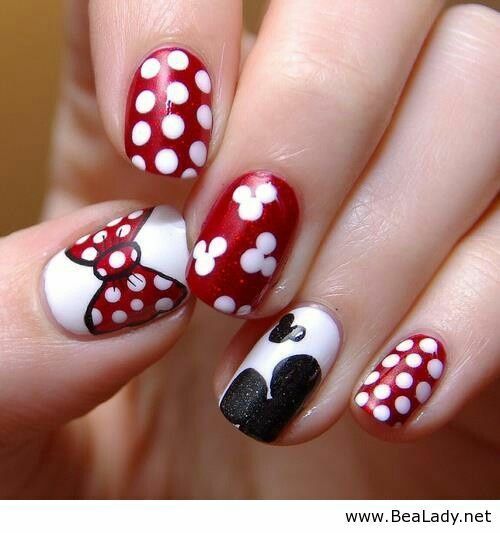 PS: None of the images above belong to me and their duly credited to their respective owners.